Situated in the area of Landore we offer this 3-bedroom property. 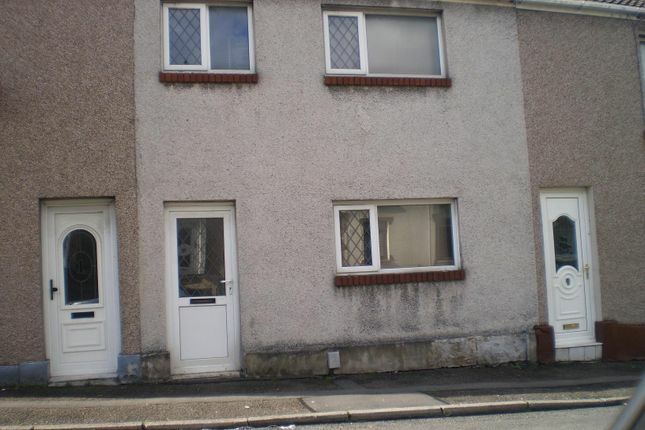 Its is close to Pentre Hafod Comprehensive School, Morfa Shopping Park, Morriston Shopping Centre, Swansea City Centre with good links for the M4 Motorway and Morriston Hospital. The property comprises of 3 bedrooms, kitchen, bathroom and a reception room.